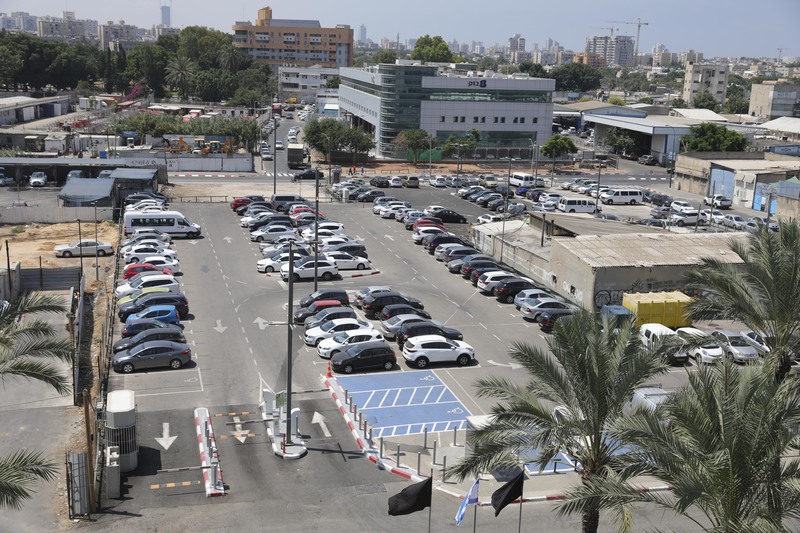 Central Park Ltd. specializes in consulting, planning, construction and operation of parking facilities.The company sets new standards in Israel in the management and operation of parking facilities. 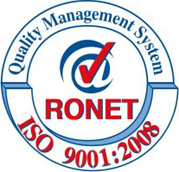 The company was certified by the Ronet Institute for ISO-9001: 2008.Central Park is not a temporary manpower company, neither a security company nor a property management company. Central Park is run by people who love the profession, providing parking services. 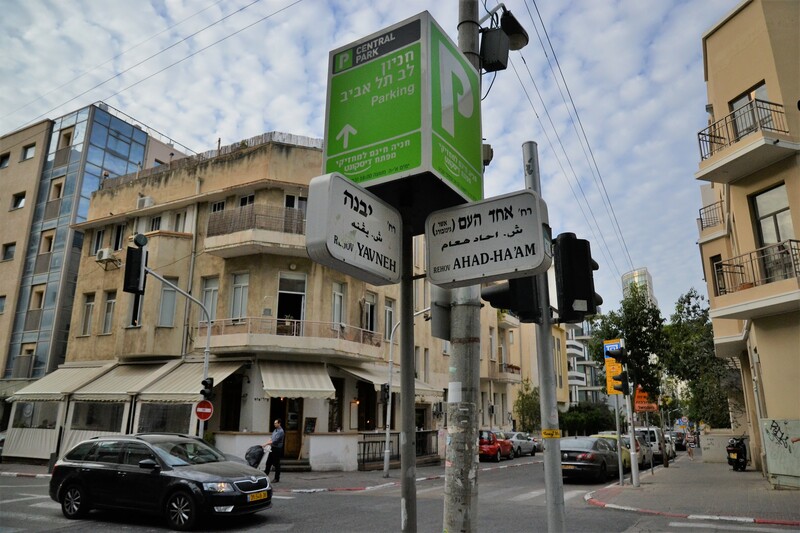 People who regularly update the methods used in the world and apply In accordance with the parking facility structure in Israel. The parking facilities operated by Central Park are managed by a computerized control system that enables control and supervision from the management offices. 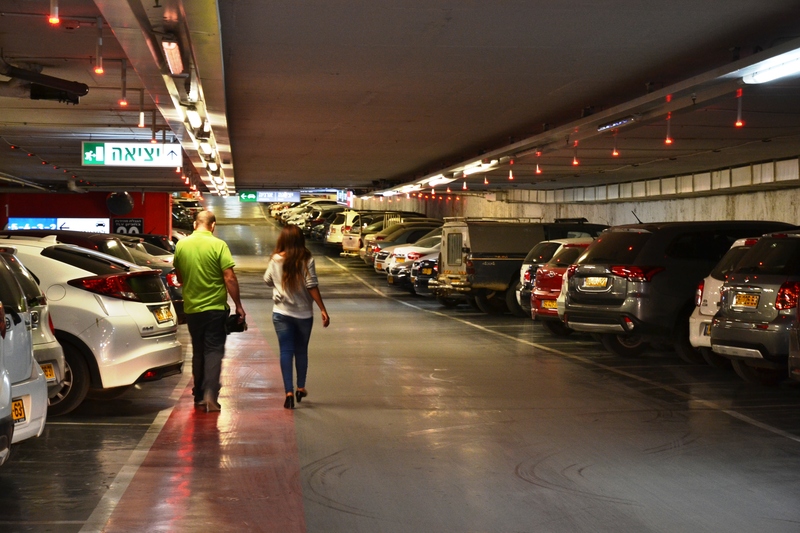 This is how parking facilities are run around the world. This is how Central Park manages them. Central Park Ltd. specializes in consulting, planning, construction and operation of parking facilities. The company sets new standards in Israel.